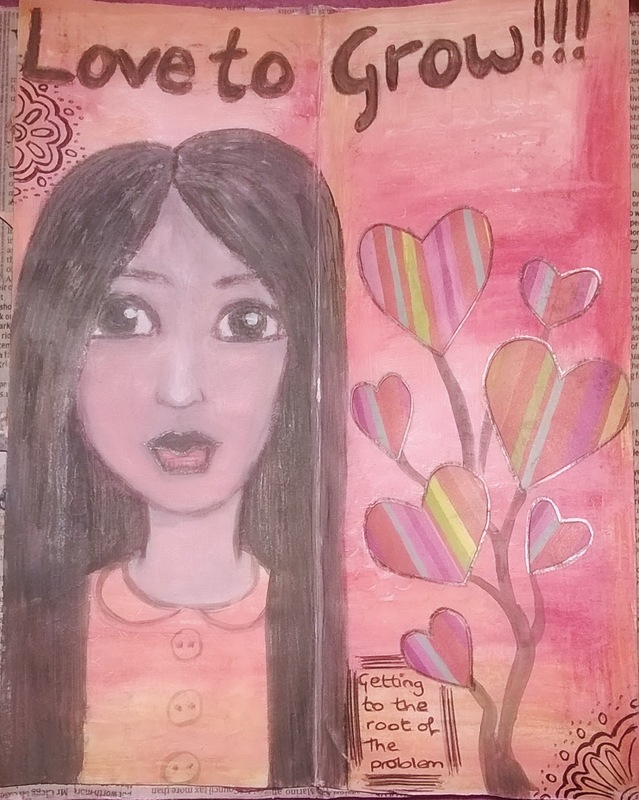 The Little Craft Box Company: Valentines Make & Take and Art for the Heart!!! 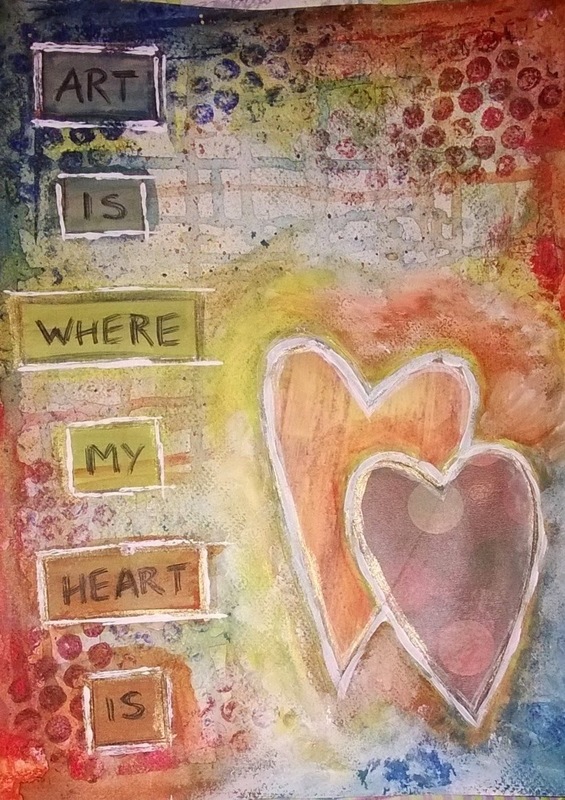 Valentines Make & Take and Art for the Heart!!! I'm not sure who actually reads my blog. My stats show that quite a few do...so thanks for reading. It would be great if you commented or got in touch, then I know who you are. Well, I'm just in the planning stages for our next Make & Take which will be on Valentines Day. Soooo...with that in mind I've got a few ideas up my sleeve. All will be revealed soon!!! 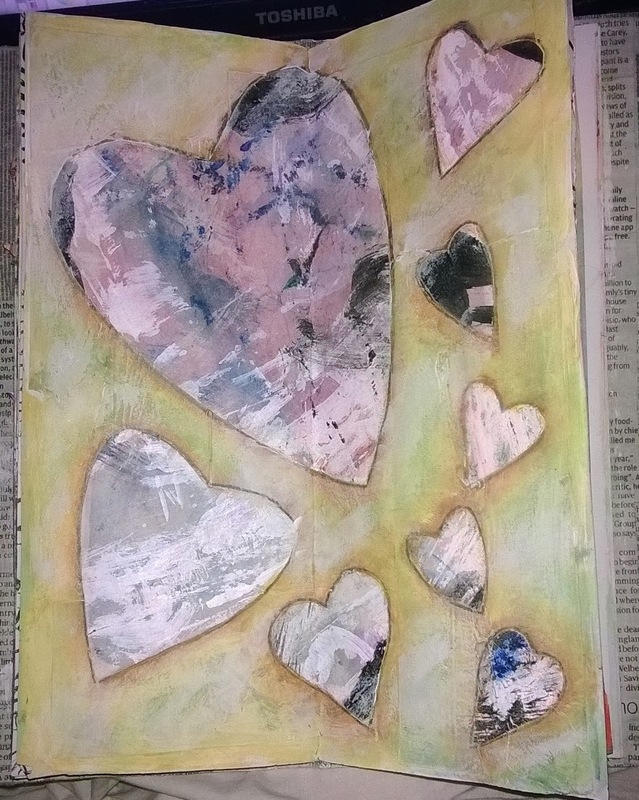 In the meantime, I've been scouring my Art Journal's for heart related pictures and have a few that may inspire you to create "art for the heart"!